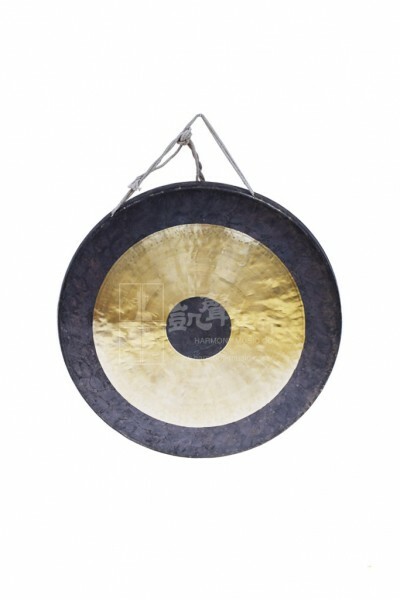 This Chao Gong measures 60 cm in diameter. 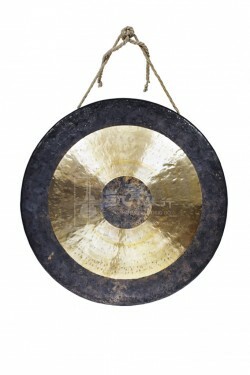 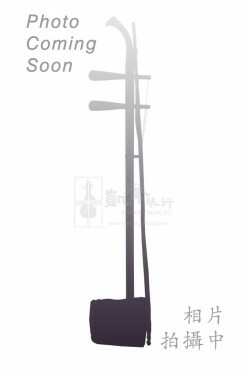 Chao Gongs of this size produce clear and deep bass tones with great harmonics. 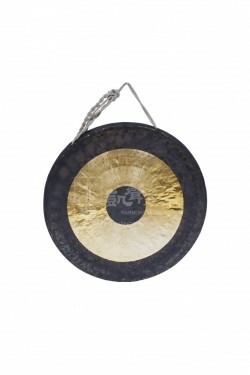 No oriental percussion collection will be complete without the Chao Gong.